When to Repair your Tiled Roof? Most common homes have Tiled Roofs to help protect their home from leakages, tiles are usually made out of either cement or clay, during this week’s article you will find out how to keep your roofing maintained all year round. How to Spot Your Roof Needing Repairs? Take a look below at some of the ways to know whether you’re roof needs repairing. If you begin to notice water leakages and damp patches in your home, this could be due to a problem with your roof.  At Crown Windows we suggest that you seek help from your local construction company, alternatively return to the business who installed your tiles. The chances are there will be no major problems and one of the tiles has just cracked causing the leak. If you wake up after a windy night and notice that some of your tiled roofs have blown off, this could be down to the fact that they were never installed properly in the first place. Not only will you have to seek help from your local construction company to replace the tiles, this could potentially lead to leakages. We suggest you could this sorted sooner rather than later. How to Repair Your Roof Tiles? It may come as a surprise to some people however getting your roofs fixed wouldn’t cost you as much as what you thought, and it can be done simply by an experienced DIY contractor. 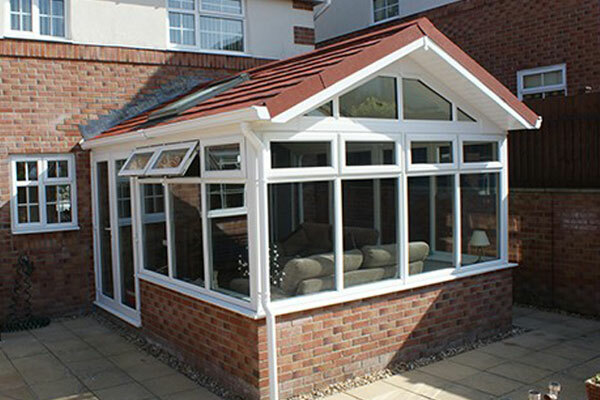 Our team at Crown Windows have extremely qualified and certified suppliers who have been fitting tiled roofs for many years. Simple actions for example cleaning your roof guttering can also be an achievable way to improve the maintenance of your Tiled Roofs. By getting rid of all the dirt and debris is a great start for clearing any visible solutions. We hope that this week’s article has been helpful in finding ways to maintain the condition of your tiled roof, if you have any further questions regarding our services feel free to get in contact with our team today.